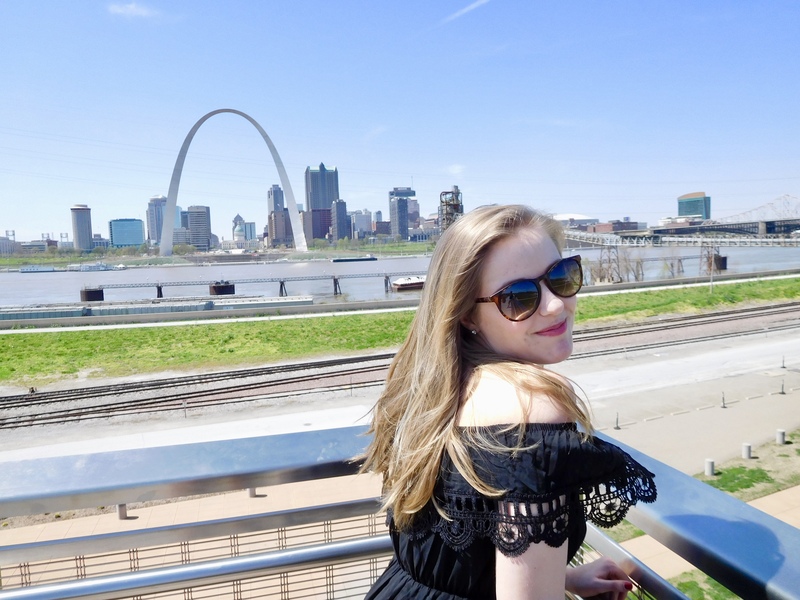 My Experience Teaching with VIPKID! At the end of 2017, I was looking for a second job to help pay off my college debt and save for some big things coming up in my life – getting married, buying a house, etc. As I was scrolling on Facebook I saw an ad for VIPKid which advertised “Teach children English from the comfort of your own home!”. I immediately thought it was a scam or false advertisement. The idea of being an online ESL teacher to me was crazy. I kept scrolling but curiosity obviously got the best of me, so I Googled it thinking I would find people claiming the company to be a lie or needing to have extreme qualifications in order to me considered. However, I found the complete opposite. I stumbled onto Nancy Taylors Youtube channel, a mom who teaches before her kids wake up in the morning, and makes enough to stay home with them! 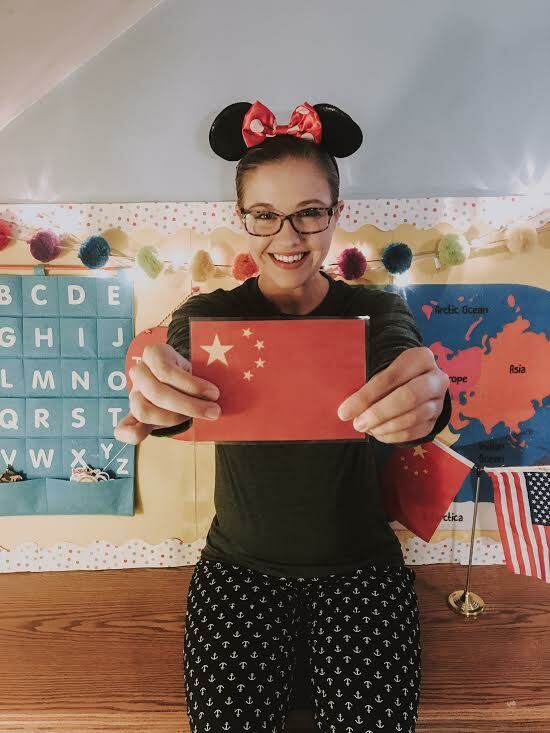 She quit her day job as a teacher and successfully taught with VIPKid for over a year! Next I found Erin a girl around my age who is able to travel full time and teach with VIPKid at any location (with wifi!). I was pretty convinced, this seemed legit. So I applied! One of the main requirements for VIPKid is having bachelors degree, which can be in anything! Experience working with children is beneficial, but you can have a degree in anything from archeology to zoology! They also require you have stable internet, a computer with an internal or external camera, and headset. These are all questions that will be asked on your application. After your application is reviewed and they find you to meet all the requirements, you will be able to book an interview! Your first interview will be with someone from VIPKids head office in China! (This is when I really knew that this was no scam!) They will start by asking you a few questions: Do you have a bachelors degree? Why you want to work for VIPKid? Do you work for another ESL company? Where you do you live? etc. After you will teach a mock class. Mock class materials will be provided to you ahead of time. If you are looking for some amazing examples of how to teach a mock class – Youtube has a ton! There are a lot of awesome teachers out there that create amazing content! This part of the interview can be uncomfortable as you are teaching an adult as if they are a 5 year old… but after a few minutes you’ll get into the groove! After your first interview is reviewed by the VIPkid team, you will receive an email that you have either passed or failed. If you failed you will received feedback on your class and have the opportunity to apply again. If you passed you will then schedule a second mock interview with a VIPKid teacher (a mentor). In total you will do 1 – 2 mock classes with a mentor. In these classes you will practice teaching VIPkid lessons and be provided feedback from the mentor teacher. When you finally get offered a contracted (which is reviewed on a 6 month basis), you upload your files, pass a background check, open your schedule and start teaching!! The entire application process takes 1 – 2 weeks. I am not going to lie, it is scary sitting in front of your laptop at 5am, props ready, smile on, waiting for your first class to start. The student opens their camera, you open your camera and game on! “Hello! 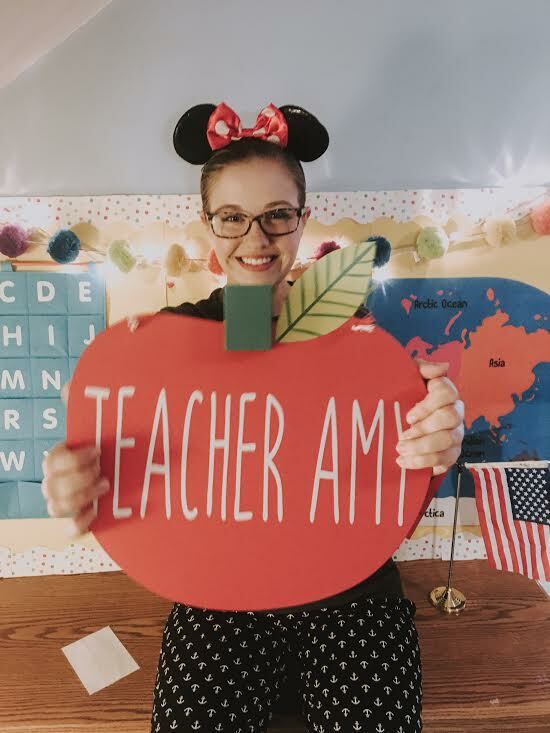 My name is teacher Amy. What is your name?” Each student you meet will be at a different English speaking level and will depend on what levels you are certified to teach. Looking back to my first couple classes I was a nervous wreck. You have this child that is sitting on the other side of the world and you are responsible for teaching them a second language! Wild! However, now this thought empowers me. I want you to know that you will get over the first couple class jitters and before you know it you will be a teaching pro! Something that help me learned and get through my first couple class was to watch my class feedback. This gave me me the opportunity to see where I could improve. Parents have the opportunity to rate and provide feedback for your class but it is not always the most helpful. I get feedback that will say “Kid likes this teacher very much.” or “Teacher is kind.” – most parents do not leave feedback at all, just an apple review (score 1 -5 ). I open my schedule to teach Monday to Friday 5:30am to 6:30am. I have to leave for my day job at 7:15am, so as of now this is my current schedule. There are “peak” times where is it most popular to open your schedule and parents to book your class. In the Winter I have more availability on the weekend and will open more slots starting at the end of October. You can open any slot even if it is not label as “hot”. During the summer when the students were our of school, my schedule was booked between 9:30pm and 12am, because all of the student were home. 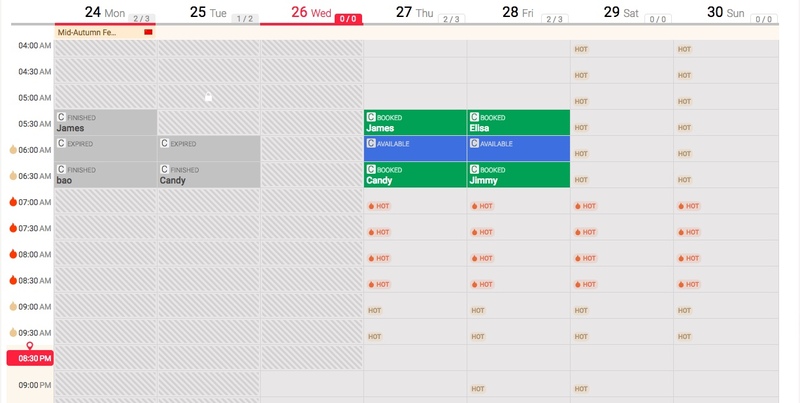 Based on this schedule I make roughly $100 a week. Obviously, the more time slots you open the more class you book, the more money you make! Which is why I love VIPKid – the flexibly. On days that I have off, or week long vacations I can open up multiple slots and make a ton of extra money! I was definitely nervous awaiting my first paycheck. VIPKid begins to direct deposit paychecks on the 15th of the month. Currently, you can request to be paid bi weekly or one time time a month. I chose bi weekly payments as it worked best for me. When I saw that my first check was deposited in my account I officially knew- this was the real deal. I am online ESL teacher! Curious as to what my monthly earning are? Well here ya go! I.LOVE.MY.JOB – Does it have it ups and downs? Yes. Are some months slower than others? Yes. Are their difficult kids? Yes. Are their kids that book me weekly and I now know all about their family and their lives? Yes! Have I leaned an incredible amount about a culture I may have never had the opportunity to learn about? Yes! You are interested in knowing more please feel free to comment, email, reach out! I love helping other teacher get started on their journey! 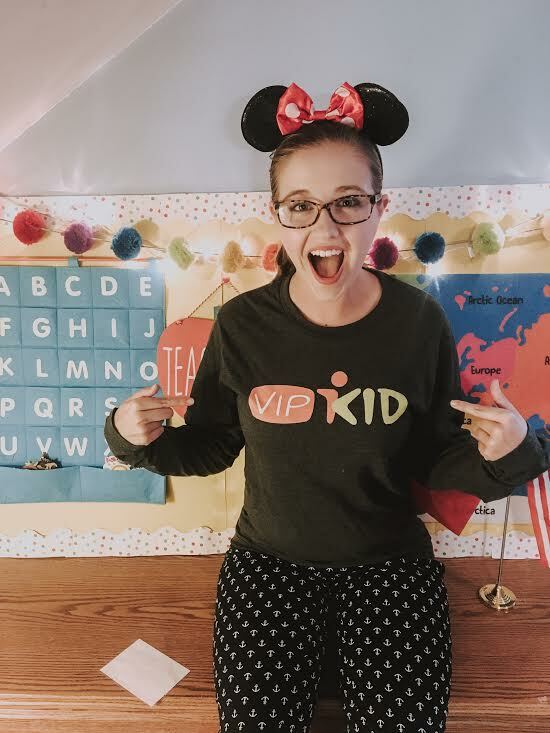 Be on the look out for more blog post about VIPKid – I am hoping to share any and all helpful information for interested or new teachers!